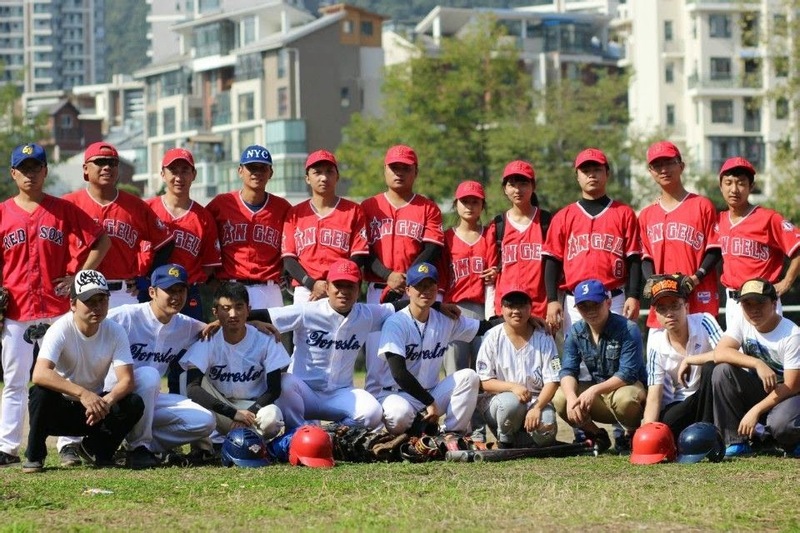 Let me introduce the Guiyang Foresters (贵阳森林人棒球队), an amateur baseball club located in Guizhou province. Guiyang Medical College Soccer Field 贵阳中医学院足球场 - Every day from 10 AM -12 PM. I had the privilege to visit this wonderful city last year. It's very cold during the winter time, but the climate is great during spring and summer. Most people probably don't know where Guiyang is. If you ask someone to point it out on the map, they'll probably just laugh awkwardly. Also, Guiyang is an up and coming city. A lot of development and construction projects going on there and we'll probably see a lot of skyscrapers in the near future. 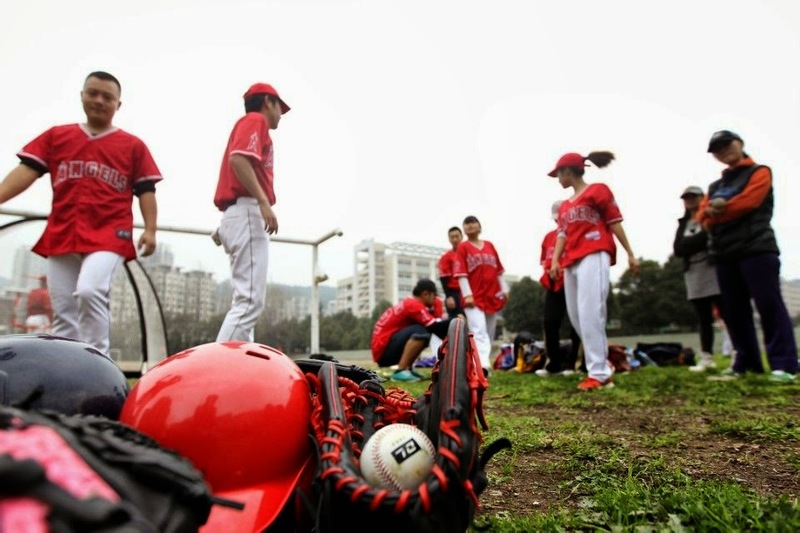 Besides having great spicy food, hot pot, goose noodles and famous hot springs, it has an amateur baseball team! 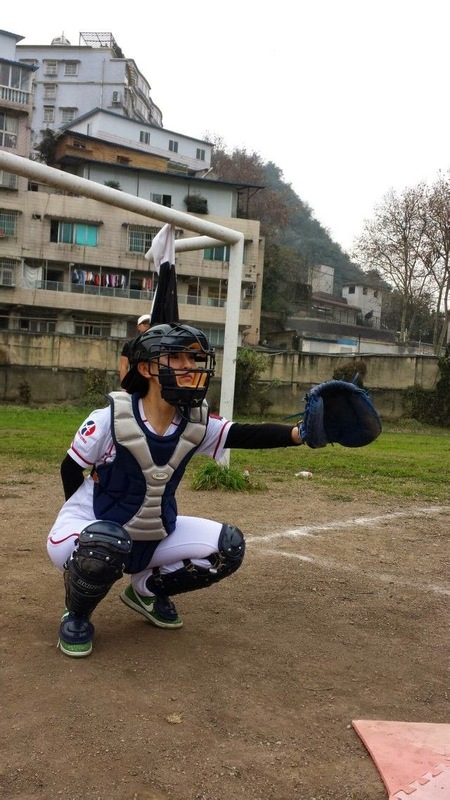 Kudos to the Guiyang Foresters for spreading the game they love. Hope more and more people will notice baseball there!